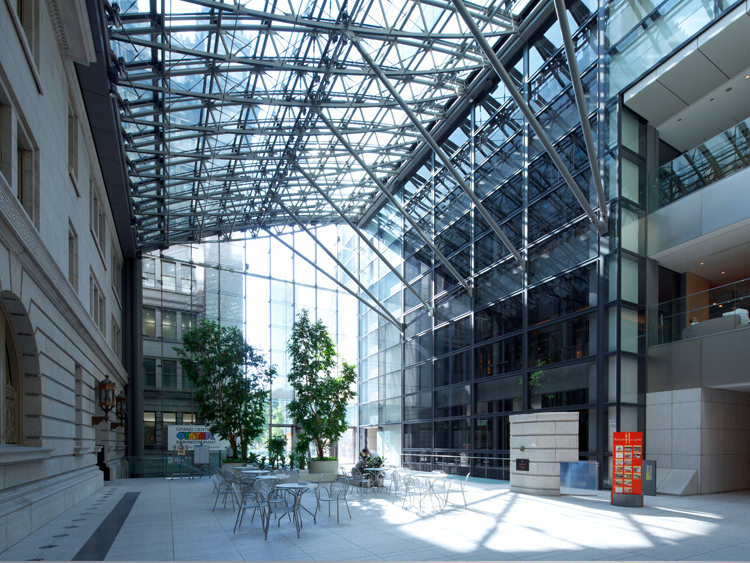 Architectural Glass Business Website "Your Glass"
Insulating coated glass reflects heat from the building back into the interior, preventing heat loss and contributing to the comfort of the occupants. 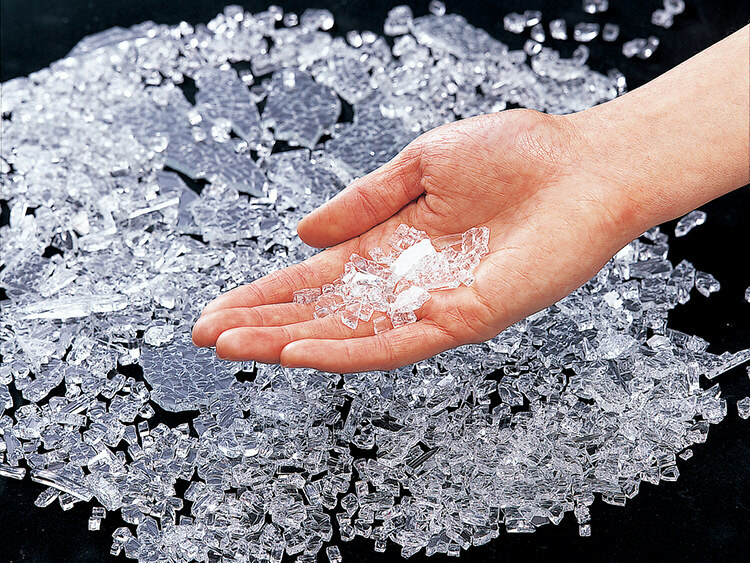 These types of glass can be assembled into double or triple glazing. Their insulating power can be further enhanced by filling the inter-glass space with noble gas (argon or krypton). Double glazing offers twice the insulation power of single glazing, or even four times the power in the case of double glazing with super-insulating coating. By reducing heating requirements, it contributes directly to energy savings. Laminated safety glass is made up of several sheets of glass separated by one or more plastic films (PVB) so that if it breaks, the pieces remain attached to the film. Depending on its composition, it offers protection against falling out the window and even resists gunfire and explosions. 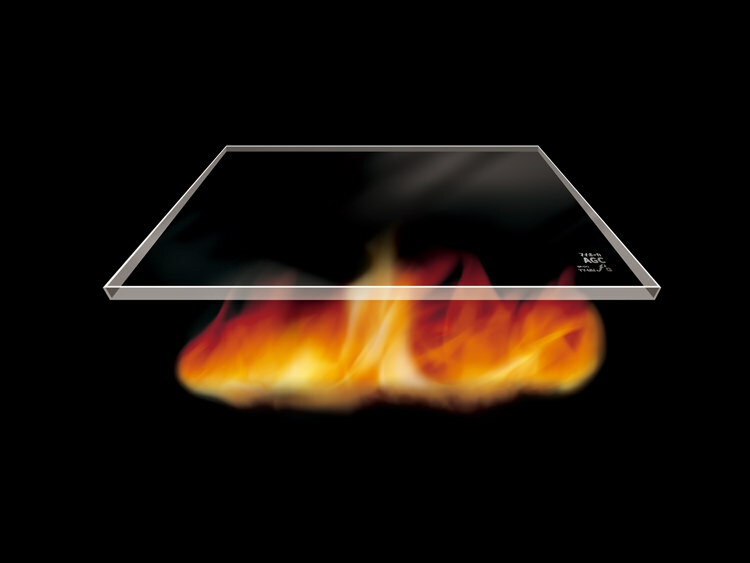 Regarded highly for its flame-retardant properties, this clear glass with an integrated metal wire mesh holds the glass in place in case of breakage. Toughened glass, produced by heat treatment, is five times stronger than ordinary glass in terms of resistance to physical or thermal shock. If broken, toughened glass shatters into many small non-cutting pieces that will prevent injury. 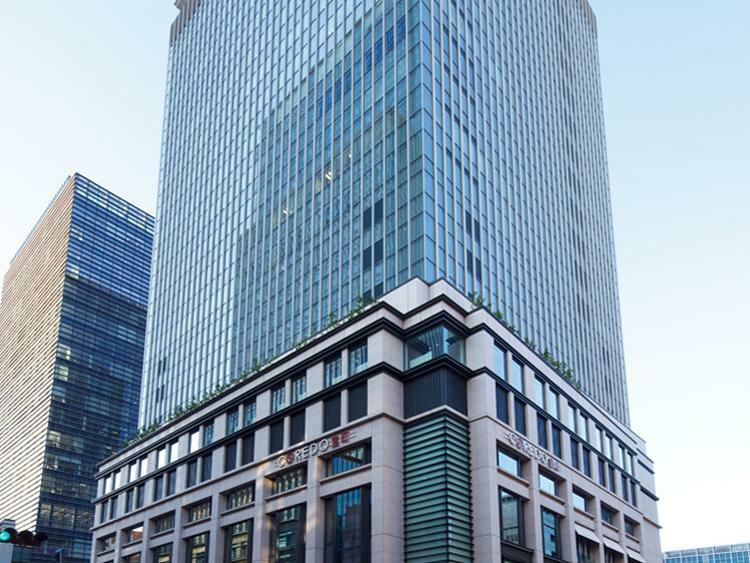 Coated solar protection glass controls the amount of solar energy penetrating into the building, letting in light while reflecting part of the sun's heat (mainly in the form of invisible infrared radiation). As a result, the inside of the building remains not only bright, but also cooler than with normal glass. Solar control glass is not necessarily colored or mirrored glass, although such finishes can be applied for aesthetic purposes, if desired. 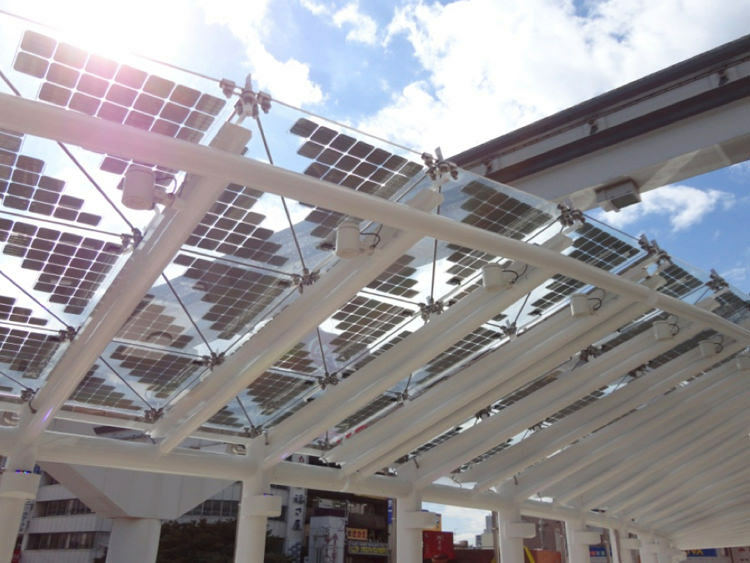 The potential lies in the coating technology: in a complex process, multi-layer coatings are applied to the surface of float glass, which will have the dual effect of allowing sunlight in, while repelling solar heat. 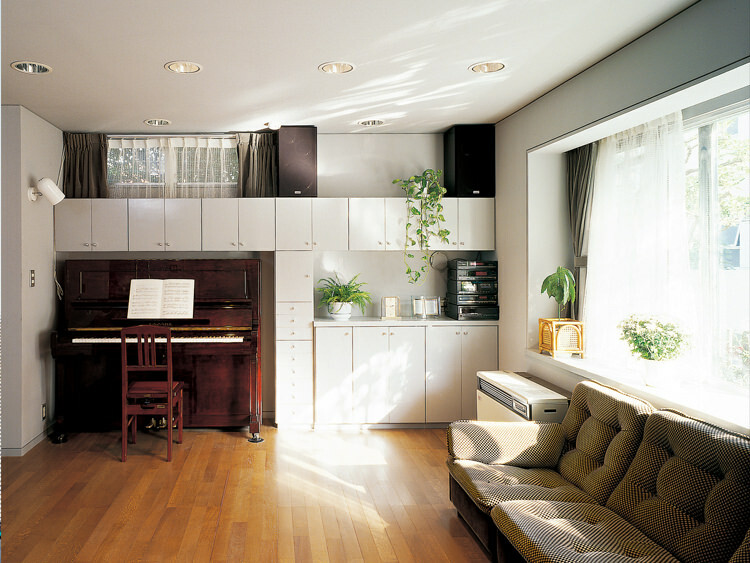 Solar control glass units are typically double-glazed. By reducing the need for air conditioning, such types of glass contribute directly to energy savings. They are available in single, double or triple glazing in a wide range of colors. 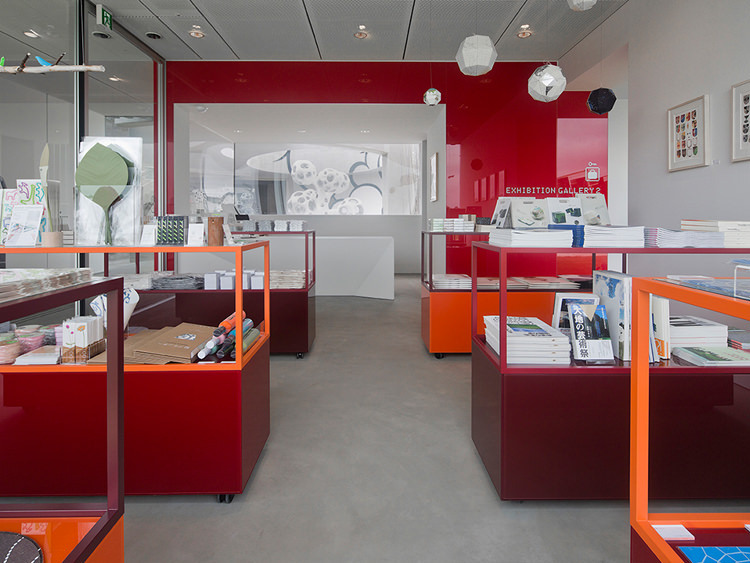 acoustic insulation of a glazing, the greater the comfort, with a resulting positive impact on well-being and health. Acoustic laminated glass consists of two sheets of glass assembled with two or more PVB (polyvinylbutyral) 'acoustic' interlayers. 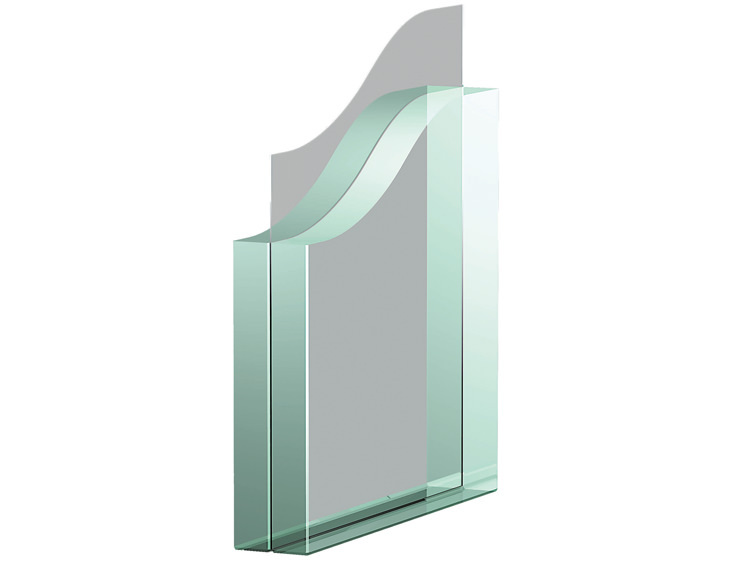 Glass products in line with design trends, as well as customized solutions. Various options for different colors, transparencies, surface structures, reflectivity and opacity levels are available. Ranging from clear and colored float glass, mirrors, painted glass, up to and including glass with a satin touch or optical features. Many applications are possible, including wall cladding, partitions, furniture, etc. 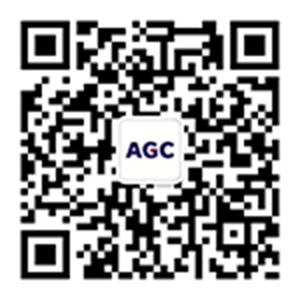 Float glass is the basic universal glazing product. Patterned glass has one side that features a design created by rolling the hot glass ribbon between two metal rollers. The type of design and its structure determine the level of translucence of the patterned glass. Structural glazing is a system whereby glazings are bonded to a metal structure. 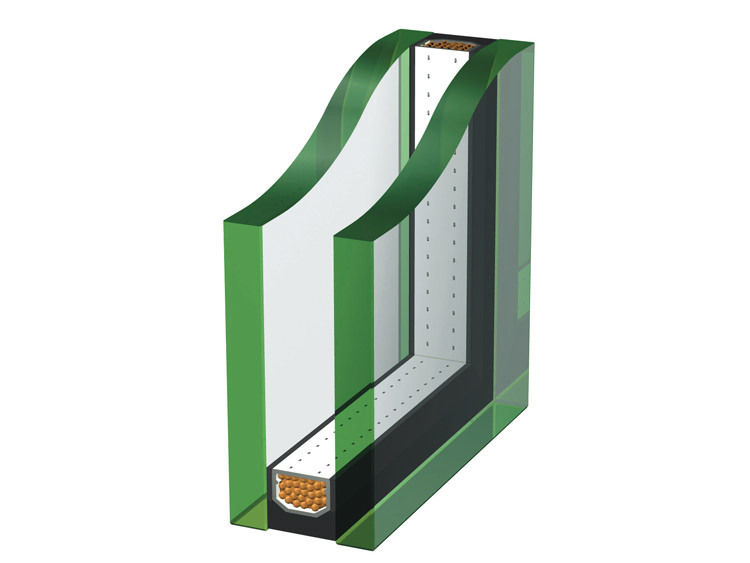 This technique can be used to create 'all glass' or 'curtain wall' facades, allowing for better thermal insulation and transparency of the facade by maximizing the use of insulating glass. 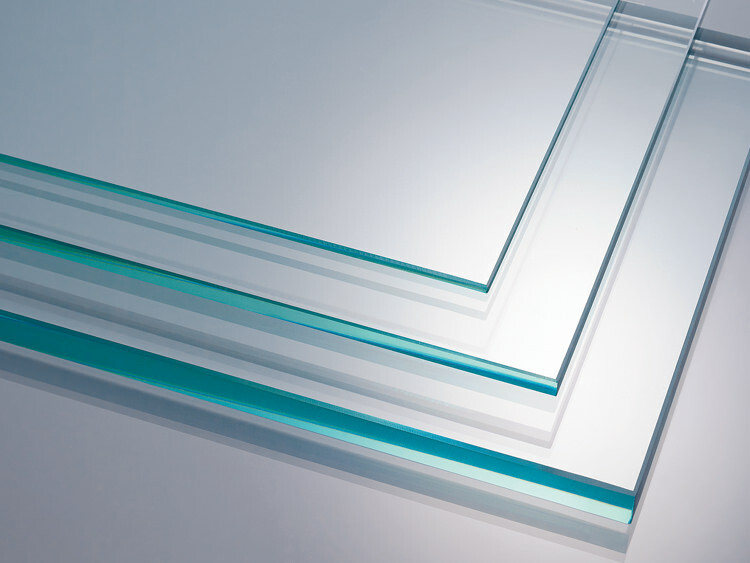 The AGC industrial glass range meets the special requirements of high-tech glass for applications in solar power, shipbuilding, domestic appliances, industrial refrigeration, active glass and electronic displays.